The Snow White war is in full swing, with Universal and Relativity’s respective takes on the classic fairy tale currently in production barreling towards 2012 release dates, and today we’ve got set photos from the former. Some images have hit the web featuring Kristen Stewart in her nifty armor filming scenes for Snow White and the Huntsman. Stewart’s wardrobe looks identical to that which was unveiled with the first official images from the film, and is in keeping with the gritty, epic, and dark tone that director Rupert Sanders is striving for with his take on the material. Hit the jump to see the images. The film also stars Chris Hemsworth, Charlize Theron, Sam Claflin, Noah Huntley, Nick Frost, Ray Winstone, Ian McShane, Bob Hoskins, Toby Jones, Eddie Marsan and Steven Graham. 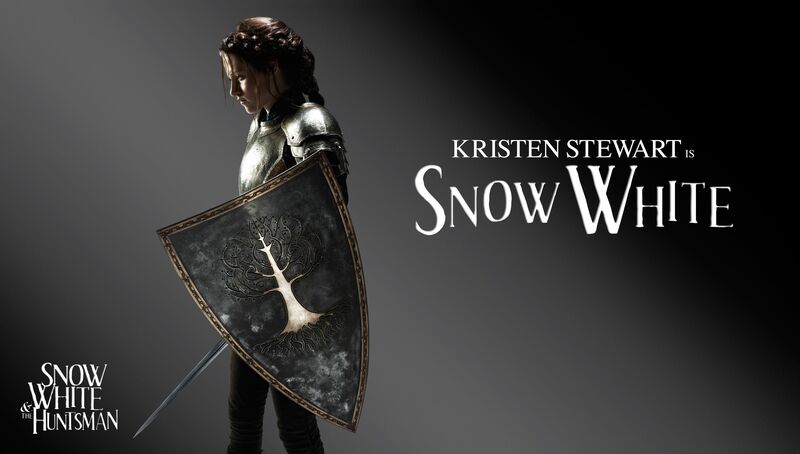 Snow White and the Huntsman opens June 1st, 2012.